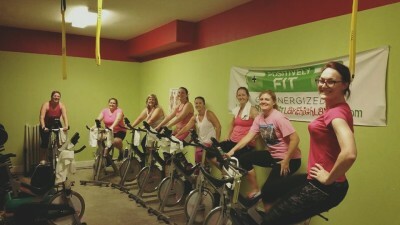 ​Small Group Indoor Cycling! 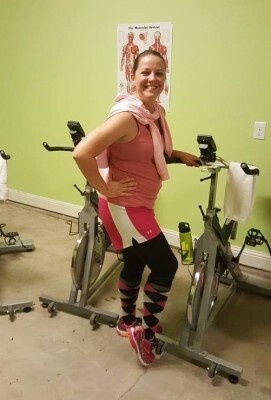 Using our state of the art spinning computers in conjunction with our StarTrac spin® bikes, you can monitor your heart rate, RPMs, and calories burned to get a better of sense of how hard you’re working as we take you through 50 minutes of steady state rides, sprints, intervals, and more. Class size is limited to 11 people, so be sure to sign up for your bike on our Facebook Group Page. 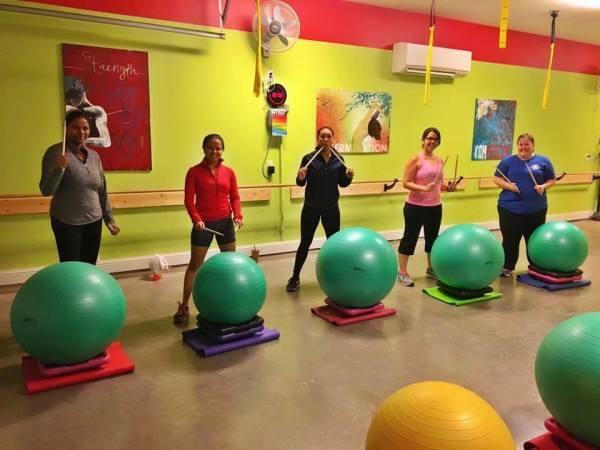 ​Our Barre classes fuse ballet, yoga, and Pilates with an athletic coaching style to tone your body, relieve stress, and aid in balance and stability. A dynamic warm up prepares you for intense muscle work. Our Standing Strength segment tones your major upper and lower body muscle groups, and the burn is complete during our Floor Work segment which targets the core. 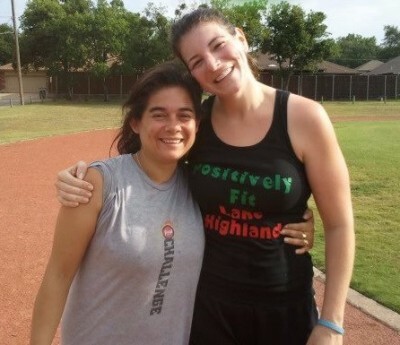 ​​In this 45 minute High Intensity Training Class, we'll spend 5 minutes warming up, 30-35 minutes of HIIT circuits and partner drills, and then use the rest of the hour to restore our bodies with stretching and relaxing. Using the newest and best available scientific principles of work versus recovery, we’ll spend time actively recovering and working at a max of 90% intensity. Plyometric training (jumping/high-impact) is an option in this class, but it is not a requirement for you to get all you need. 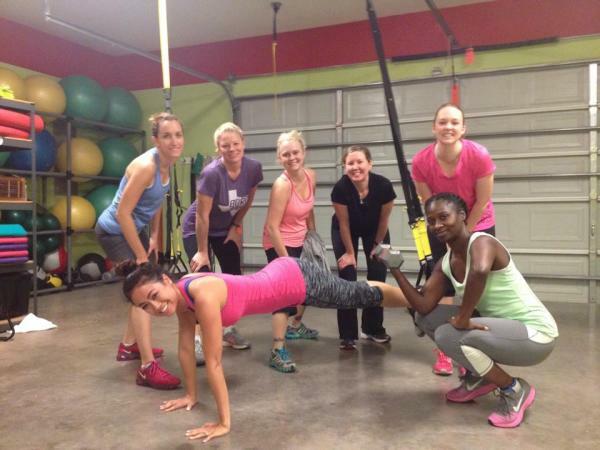 Agility, strength, cardio HIIT, balance and core work are the foundations of this class. ​​​This class is guaranteed to get your heart thudding to the rythmn of fun, fast music from classical to hard-core 00s. 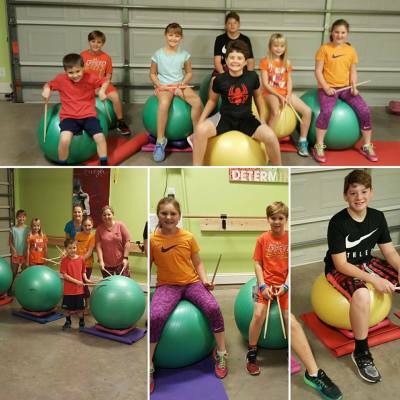 Using body ball drums on stands and drumsticks, lose yourself in fun routines that will give your mind a break and keep you smiling. 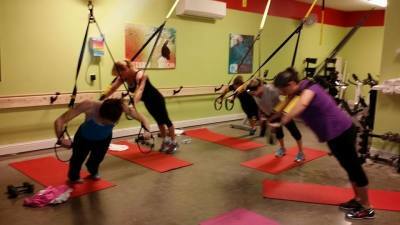 This class is for all levels - jumping is optional, but energy is not! 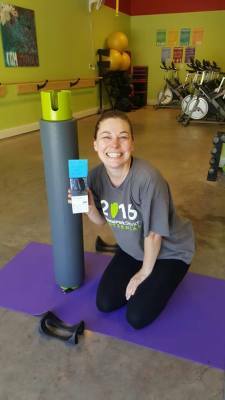 ​A relaxing 15-20-minute minute mini-class incorporating stretching and myofascial release using stretching bands, tennis balls, and foam rollers. Attention to breathing, dim light, and essential oils help you achieve a sense of calm. A perfect way to end your week. This class is complimentary for all paying members. ​​Using the Balanced Body MOTR device, similar to a portable Pilates Reformer, we will work all the muscles in the body with slow, controlled movements and relaxing but upbeat music. This low/no impact workout will still have you sweating by the time we get to the final portion of the class, foam rolling.